If you’re building websites for native ad arbitrage every piece of content needs to be created with a campaign in mind.The moment a writer starts to create a news story, listicle, or long-form piece, they need to be thinking about how that content will perform for a mass or niche audience.At Presto Media we follow a very specific set of rules to help ensure a higher click-through-rate, better time-on-site numbers, and a higher pageview outcome. 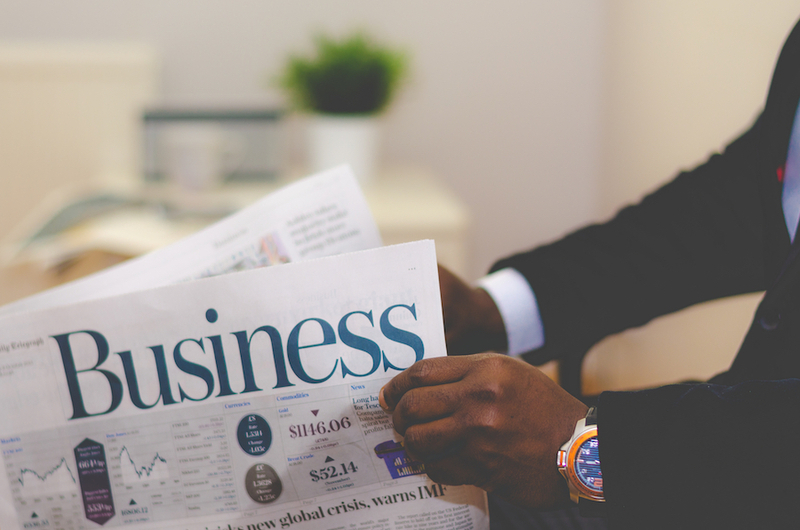 Here are a few tips to help you treat every article like a campaign. It’s easy to visit a site like BuzzSumo or NewsWhip and find top performing content from around the web. However, simply copying that content is likely to decrease a piece of content’s performance. There are thousands of websites attempting to grab onto top performing trends and replicate their success. Instead, find a new angle for the content and develop a story around that angle. Let’s take a granular look at a piece of fictional content. A first look shows us that “20 Celebrities Who Gave Birth At Home” is performing well across various websites. A quick look in Native Ad Buzz reveals 15 publications pushing that same content with very similar titles. Reading through the content you realize that 10 of the celebrities gave birth so quickly that they had no choice but to give birth at home. While 15 other websites are competing for the first article, you have repurposed the content with a focus on a unique storyline. In our example shown above, the original publications focused on a broad-ranging story about celebrities and at-home-birth. Readers may enjoy finding out about celebrities that gave birth at home, however, the narrative is essentially the same throughout the story. By hyper-focusing on a specific aspect of a story, the writer is able to guide the reader through the story — allowing for a higher level of engagement. Each story builds off the previous, adding a higher-level of shock, awe, or intrigue to the story. Narrative-based listicles keep the reader more engaged for a longer period of time because there is a specific story angle to follow. When preparing to tackle a unique story angle, think about possible headlines that can be used for the story. Even a great story needs to be supported by top-performing headlines. A story about very quick home births from celebrities may tackle the subject in various ways. Thinking through the headline creation process serves two purposes. First: It ensures that the content can be backed up with a campaign before it’s written. Second: It provides the writer with a nice template so they can focus on the main areas of interest for each headline in the article. We use Native Ad Buzz to determine winning headlines and attempt to re-create that success by finding the angles being taken by publications and then developing our headlines around what is resonating with audiences in that vertical. Pro tip: If a headline was created weeks or even days ago and it’s still active in NAB, there’s a very good chance it is successful. 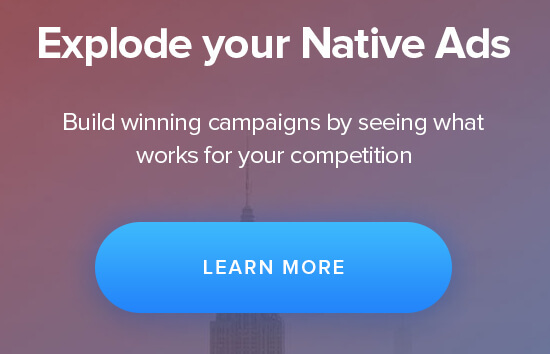 Check out the Native Ad Buzz blog for tips and tricks for using the platform for the highest level of success possible with your native ad campaigns. As more native ad networks move towards higher quality content that serves an actual purpose, understanding how to write a narrative that doesn’t just focus on click-bait is becoming massively important. If you’re creating listicles make sure to think about how each slideshow can be optimized. If you know a specific point-to-point narrative is not being weaved for the listicle, there are a few things to avoid. 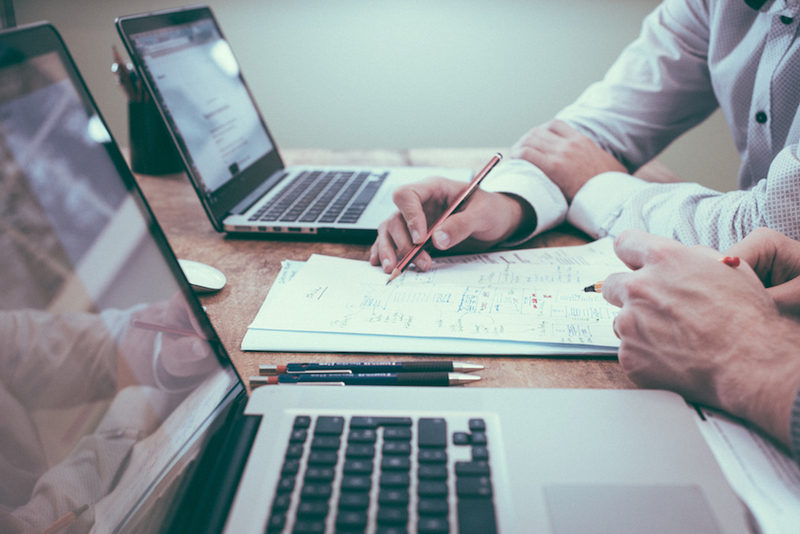 Create an immediate call to action in your introduction: Many publications that work with Presto Media have one common mistake, they fail to tell the reader what they will get out of the story. Commonly referred to as “burying the lead” this practice can lead to an immediate reader bounce. Your headline gives readers a broad overview of the topic you are covering and your call to action tells them why they want to keep reading. Find a common theme in your slides and reiterate that point regularly: Did each of the home births happen because of a common variable? For example, did all or most of the celebrities have quick births in the past? Use any chance you are afforded to tie each slide together with a common theme. When readers are given a common theme you see a higher level of social sharing and overall engagement. At Presto Media we call any article that isn’t a listicle or advertorial/brand campaign a “general news” story. These include narratives, news stories, viral stories, and other forms of short-form and long-form content. Setting up a successful general news article requires a heavy focus on image and content focus. Hyper-Focus Your Photo To Match The Stories Theme: Avoid stock photos whenever possible! Business2Community posted a great article about the ineffective nature of stock photography. You can double your engagement and lead generation efforts by ditching stock photography for photos that specifically focus on the content being delivered. You can’t always find photos that directly relate to your story, for example, in this article we used a newspaper headline to highlight headling creation. Find photos of high quality that can portray your message if a direct “in the moment” photo is not available. Don’t Bury The Lead: If you’re providing readers with a 500-word story you can’t spend 300 words teasing them with content. The lead is the “who, what, where, when, and why” of the story. Provide readers with just enough information to get them excited and then weave a fun, engaging, and interesting narrative from that point. Create A Call To Action: Don’t be afraid to ask for the share. The goal with any campaign is to drive in paid traffic and then create organic and social reach. If you don’t ask for a share, a comment, or some other type of engagement, you’re likely to see a decline in reader-based outreach. Social Media Examiner wrote a great article about getting engagement. If you closely follow brand campaigns and long-form content you know the importance of creating a narrative, engaging with your users, and asking for the “sale” or in our case, a call to action. Don’t just slam your readers with a ton of content that is all over the place, instead, take the time to tell a story with a specific focus. James Kosur is the co-founder and Chief Marketing Officer at Presto Media, a content company that helps publishers, agencies, and brands, develop high-quality content at scale. He has worked in new media for 18 years with an emphasis on content creation, campaign management, and growth hacking.